Soaring temperatures, head ache, muscle ache, loss of appetite - a fever is never a pleasant experience for anybody. In addition to these common symptoms attached to fever, some people also suffer dehydration, weakness and slight shivering. Whenever the body's temperature is higher than the normal range, the condition is called fever. For adults, 98.6 degrees Fahrenheit, or 37 degrees Celsius is generally considered normal, however, this may differ from body type to body type. Some people tend to be on the higher end in terms of temperature. But generally anybody having above 99 degrees Fahrenheit is said to have fever. A fever is basically a symptom of another condition or illness. A fever can occur when your body is fighting an infection, such as the flu, or due to excess accumulation of toxins. Ayurvedic expert Dr. Ashutosh Gautam says, "Few traditional herbs that Ayurveda recommends to treat fever are sudarshan leaves, ginger, giloy, tulsi (holy basil), neem, black pepper and cloves. Consumption of these have proven fruitful in relieving fever." 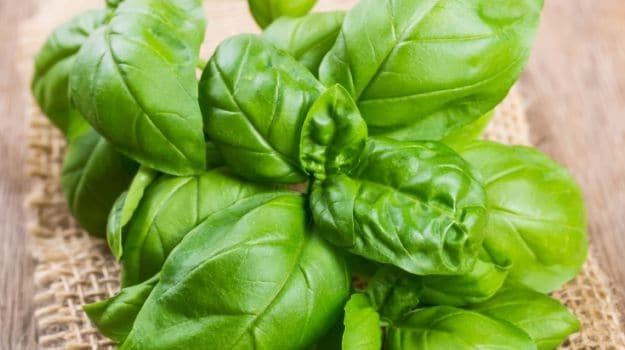 Basil is an effective herb for bringing down fever. This herb is just as effective as many types of antibiotics in the market. 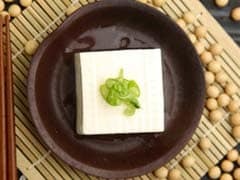 Its healing properties will help reduce fever very quickly. Take about 20 basil leaves and boil them, now add 1 teaspoon of crushed ginger in the strained tulsi water, and boil until the solution gets reduced to half. Add a little honey and drink this tea two or three times a day for three days to get relief. Garlic is packed with many antibacterial properties, according to the book Healing Foods by DK Publishing. 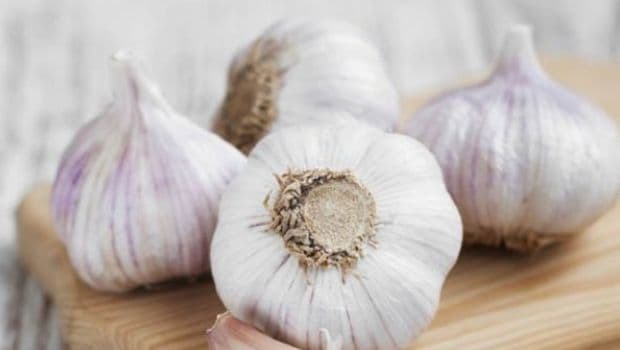 "The main beneficial ingredients of this member of allium family are allicin and diallylsulfides-sulfurous compounds that are antibacterial and antifungal". The warm nature of garlic can also lower high fever by promoting sweating. Crush 1 garlic clove and add it to 1 cup of hot water. Let it rest for 10 minutes, and then strain. Drink this twice a day for best results. 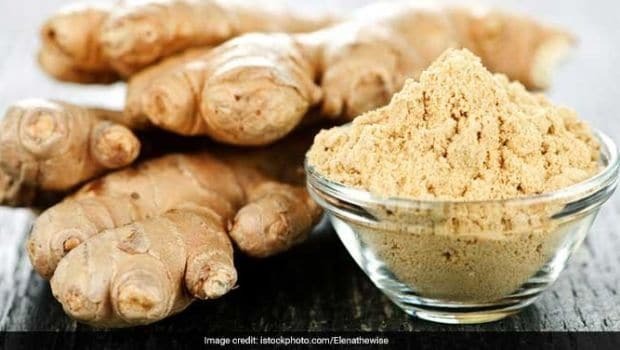 The perennial herb native to China and India known as Zingiber officinale can prove to be an aid to a plenty of your health woes like cold, flu, inflammation, sore throat and fever. Its natural antiviral and antibacterial elements help fight the infection in your body and bolster your immunity from within. 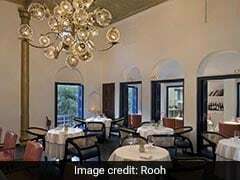 You can have it in a form of tea, by adding 1 1/2 teaspoon of grated ginger to 1 cup of boiling water.Add some honey to flavour it, and drink this tea at least three or four times a day.Or you can also mix together 1 1/2 teaspoon of ginger juice, 1 teaspoon of lemon juice and 1 tablespoon of honey. Have this concoction two to three times a day for best results. 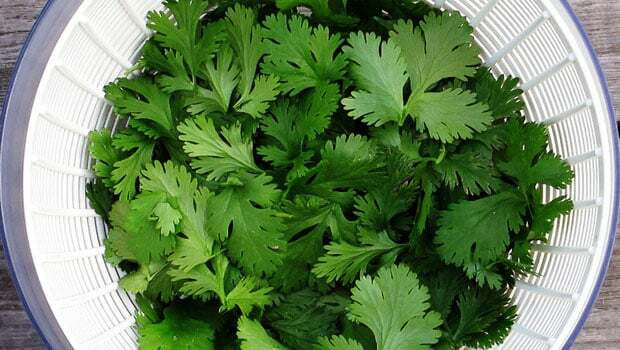 According to The Complete Book of Ayurvedic Home Remedies by Dr. Vasant Lad, putting a handful of cilantro leaves in a blender with about 1/3rd cup of water, blended thoroughly and strained, can help alleviate symptoms of fever. Take 2 teaspoons of remaining liquid three times a day to help lower fever, instructs the book. "Grapes are cooling. Into 1 cup of grape juice, add 1/2 teaspoon cumin, 1/2 teaspoon fennel and 1/2 teaspoon sandalwood powder, and drink. This will help relieve fever," writes Dr. Vasant Lad in his book. 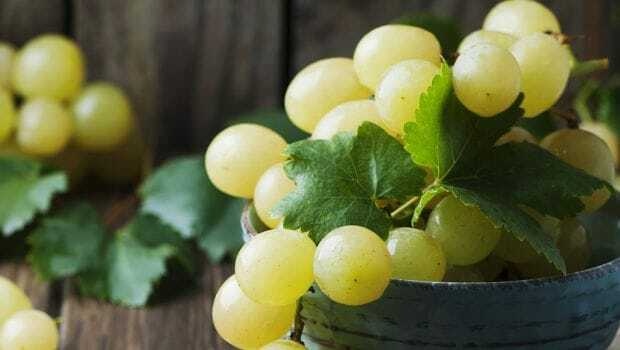 Grapes are cooling, hence good remedy for fever. CommentsApple cider vinegar is also said to work as an effective remedy for fever. The slightly acidic nature of the vinegar helps draw heat, leaving a cooling effect. The vitamins and minerals present in the ACV further helps replenish the body with minerals, which often gives way to the toxins. 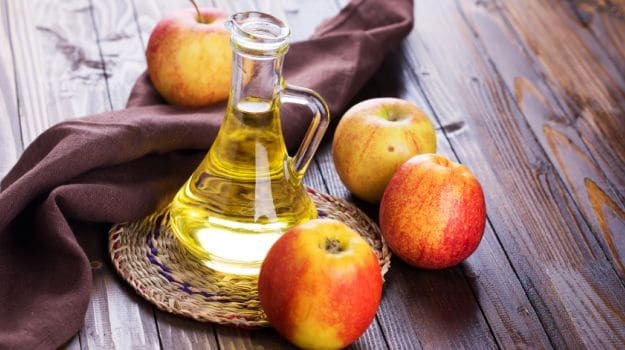 Mix 2 teaspoons of apple cider vinegar and 1 tablespoon of honey in a glass of water and drink the concoction at least two to three times a day for best results. 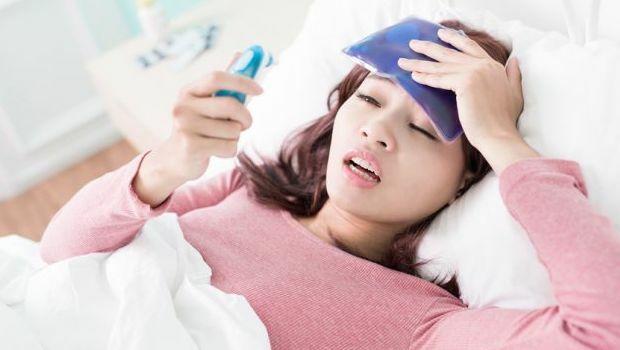 Remember, if these home remedies also doesn't work and your temperatures continue to soar, it is better to consult a doctor or a physician at the earliest.